Q. What incubators do you stock that are suitable for parrot eggs like eclectus to macaw eggs? A. Apparently, all our incubators would be suitable for such parrot eggs. Also, i would suggest testing the incubator with cheaper birds before using it for expensive birds like macaws just in case something goes wrong with your first attempt at hatching. Q. Are any of your incubators Australian made? A. 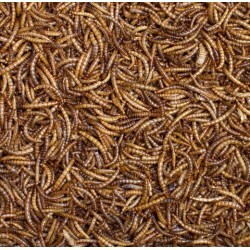 None of our incubators are Australian made since such an incubator would be very expensive and hard to sell that price. Q. Do you sell any 12-volt incubators? Q. 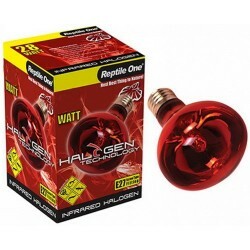 Are these incubators suitable for reptile eggs? A. Unfortunately, we have not been able to find a certain answer to this question to date. 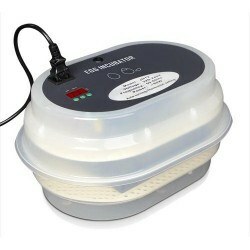 Egg Incubators & Brooders There are 17 products. 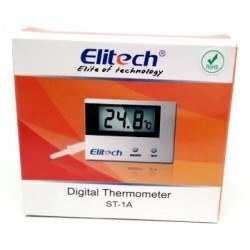 A multi-purpose digital thermometer, that can be used with most egg incubators, brooders, reptile enclosures, aquariums and for other similar uses. 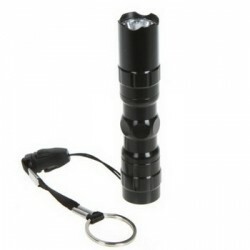 This Small Egg Candler (9.5cm Led Torch) is an ideal way to check if your poultry or other eggs are fertile. 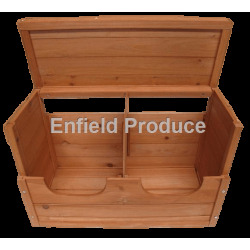 Used by breeders to keep baby chickens or baby ducks warm (brooding) during the first few weeks of their rearing when heating is essential for life. 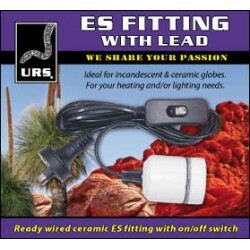 Very universal and can be used for a number of applications including Heat Lamps and Compact UVB globes. 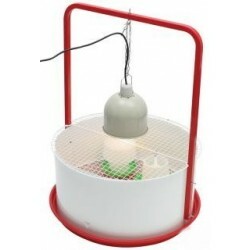 These lamps can be used on a range of animals including reptiles, birds, chickens, ducks and mammals and are an ideal choice in situations such as rehabilitation and brooding where bright lights can stress the animals. Washable and reusable durable plastic corrugated wall. 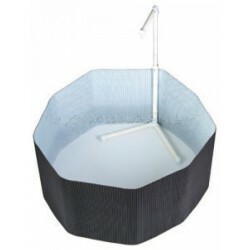 Stand made of sturdy PVC pipe; includes hook for a 10.5'' brooder reflector lamp to be hung. Lamp can be secured to wall for added safety - zip ties included. Adjustable stand allows height of lamp to be modified as chicks grow. Suitable for up to 15 chicks. 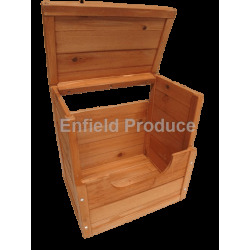 A high-quality nesting/laying box that will provide a dry and safe area for your hens to lay their eggs. 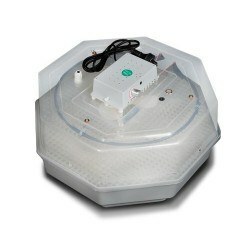 The liftable roof provides easy access to eggs. This item requires assembly but is simple to put together. 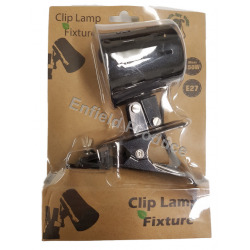 A versatile lamp that can be attached to an enclosure with the included clip to provide heat or light to reptiles or other pets when the appropriate globe is inserted. A globe is not included with this item. Price Slashed! 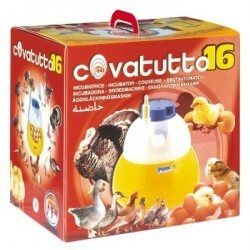 Manual turn 16 egg incubator. 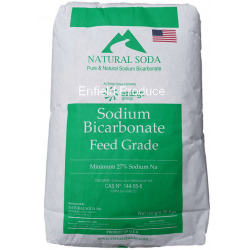 Great for home or school. Modelled plastic, so it is easy to clean. Made in Italy, comes with a 12mth parts only warranty. DISCONTINUED. 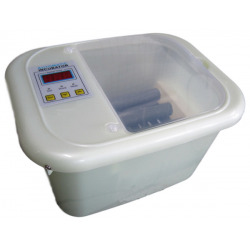 This 60 egg manual turning incubator is simple and easy to use. Manual turning incubators are generally more reliable than automatic models due to having fewer moving parts. The cover is transparent to allow viewing of newly hatched chicks. 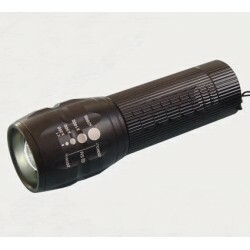 This Large Egg Candler (10.4cm Led Torch) is an ideal way to check if your poultry or other eggs are fertile. 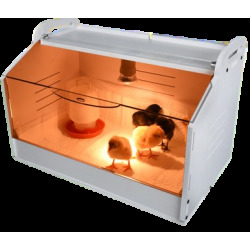 Its great price and viewing window makes this incubator ideal for kids and adults alike to experience the life cycle of eggs and poultry. 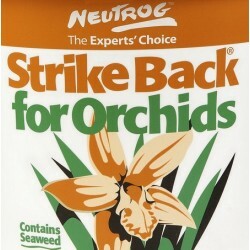 THIS ITEM HAS BEEN DISCONTINUED. PLEASE CONSIDER OTHER BROODERS ON THIS PAGE. 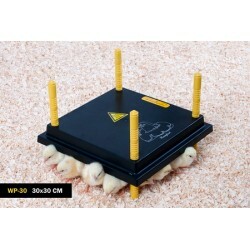 We are proud to introduce the new Comfort heating plate brooder for chicks. Especially the new height adjusting system for the legs makes this new heating plate very practical and time-saving.